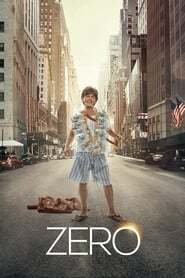 Zero Short in stature but big on love, a bachelor meets two very different women who broaden his horizons and help him find purpose in life. 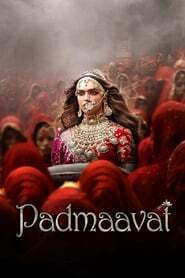 Padmaavat Rani Padmavati - the wife of Maharawal Ratan Singh, is known for her beauty and valour in 13th century India. She captures the fancy of the reigning Sultan of Delhi, the tyrant Alauddin Khilji, who becomes obsessed with her and goes to great lengths to fulfill his greed.